Nonprofits need to grow, just like for-profit businesses. Instead of leads, the goal is to attract supporters and instead of turning them into customers, they try to turn them into donors or volunteers. There are a lot of nonprofits doing truly incredible things in the world, so we wanted to dedicate a post entirely to the social media marketing strategies that are specific to nonprofits. In this post, we’re going to look at strategies that are specific to social media marketing for nonprofits, designed to help you build awareness of what you’re doing, attract supports, and increase donations. Being a nonprofit has some perks. When many people see the term, they automatically know something fairly important about your brand right off the bat. 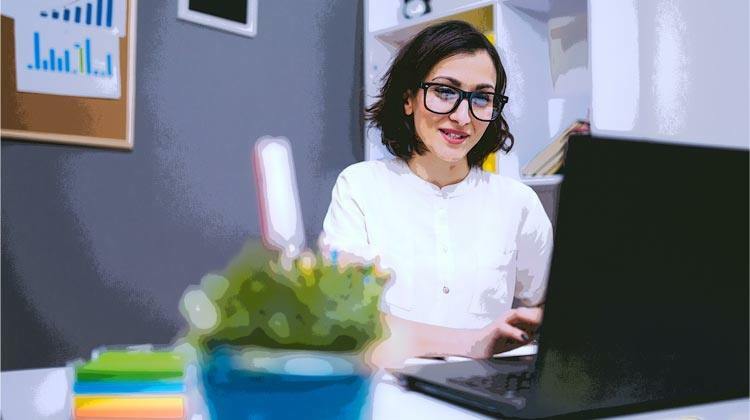 Whether they were actively searching out nonprofits (maybe they want to volunteer pro bono services or some time on the weekends) or just happen to stumble upon you, make sure you’re listed as a nonprofit in order to boost the impact of that first visit. 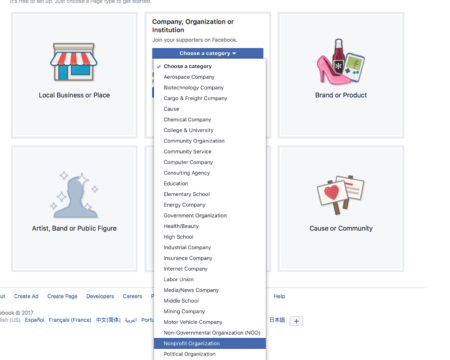 For example, when you’re setting up your Facebook Page and deciding which category your organization fits into, choose “Company, Organization, or Institution.” Underneath this section, you’ll find a “Nonprofit” option. 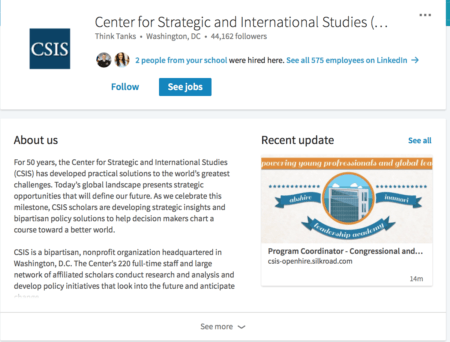 You can also mention being a nonprofit (especially if you’re certified) in the descriptions on your different social pages, including Facebook, Instagram, Twitter, and LinkedIn. Facebook gives Pages several places where they can place clickable CTA buttons. One of those places is directly on the Page itself, immediately underneath the cover photo where it will be visible right away. The “Donate Now” CTA is an excellent choice for nonprofits that need to raise funds (which would be many of them). 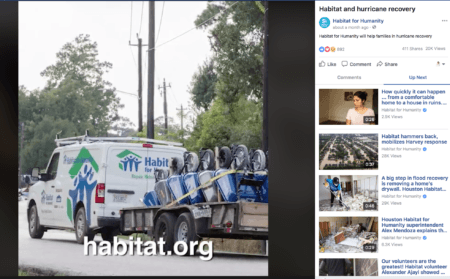 Nonprofit organizations can also use the “Donate Now” CTA in their Facebook and Instagram Ads. Imagine seeing one of those Sarah McLachlan abandoned dog ads and then having the option to send $10 over PayPal, without calling anyone? That would be pretty effective. While there are plenty of nonprofits that are business-oriented and aren’t necessarily focused on doing good in the world, there are a lot that are all about changing the world for the better. Focus your marketing plan around this and show people how you make the world a better place. Whether you’re trying to improve schools or are trying to fund resources to help young entrepreneurs launch their business, let people know the kind of positive affect your nonprofit could bring to the world. In addition, it’s a good idea to use plenty of organic videos for high-impact, low-cost marketing. Even if you’re an almost-business that doesn’t fit in with the conventional nonprofit stereotype, that’s okay. You can still use this strategy, too. Utilizing storytelling to heighten the emotional appeal of what you’re doing is a critical part of marketing a nonprofit. I saw an ad awhile back that showcased how dementia can wreck a family, and there was a “get involved now” CTA at the end asking viewers to help try to end dementia within this century. It was incredibly effective. Again, video marketing can be key here to help distribute your message as much as possible. 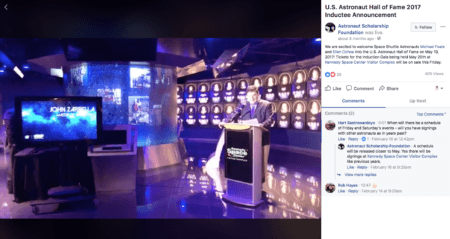 Use native video on each platform (meaning that you’ll upload the video file directly to Facebook instead of YouTube first) for best results, as native video is prioritized higher in algorithms and gets about 10x more shares. Google AdWords doesn’t count as social media marketing, but this is important enough that I still wanted to include it. 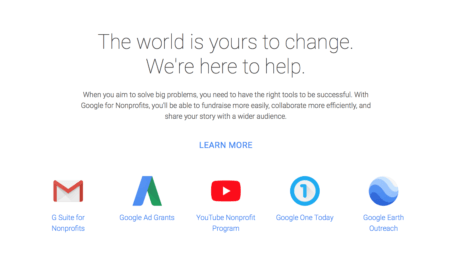 AdWords has grants for qualifying nonprofits, allowing you to run some PPC campaigns for free. Specifically, they’ll give you $10,000 USD in advertising, completely free (for more about this, check out this article). This is an incredible opportunity for nonprofits. You can use these campaigns to build your organization, generate awareness and increase donations and volunteers. In order to be eligible, you must have a website and hold charity status. In some countries, like the US, this may require some sort of certification like being classified as a 501c nonprofit. You can check the qualifications here. If you fit that bill, you can apply for Google for Nonprofits here. Want to learn more about growing your nonprofit with Google AdWords? Check out our full resource here. Marketing your nonprofit will be different than marketing a business where the ultimate goals are sales and client retention. While there will be plenty of overlapping similarity (especially the storytelling aspects), knowing strategies specific to nonprofits will help you accomplish the goals of awareness, increased supports, and more donations. Does your nonprofit need help improving your marketing strategies? Leave us a comment and let us know if we can help! What do you think? Which nonprofit marketing strategies have been most beneficial to you? What platform is most beneficial to you? Share your thoughts in the comments below.